Posted on Nov 24, 2012 by Appleton Downtown Inc.
A list of seasonal vendors will be available in November including the vendors in our expanded storefront space on the first floor next to J. Hawkinson Clothiers. While you are Downtown, enjoy the resturants, unique retail stores, the Building for Kids, History Museum at the Castle, The Trout Museum of Art and more! 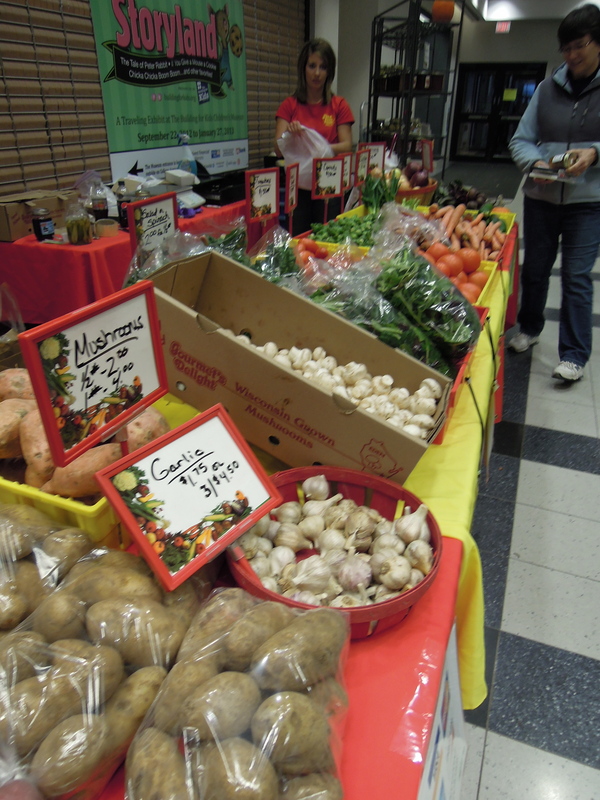 "Like" Downtown Appleton Farm Market on Facebook for recipes, vendor highlights and more! We'll post info on the Special Program that week as well as letting you know which vendors will be there!